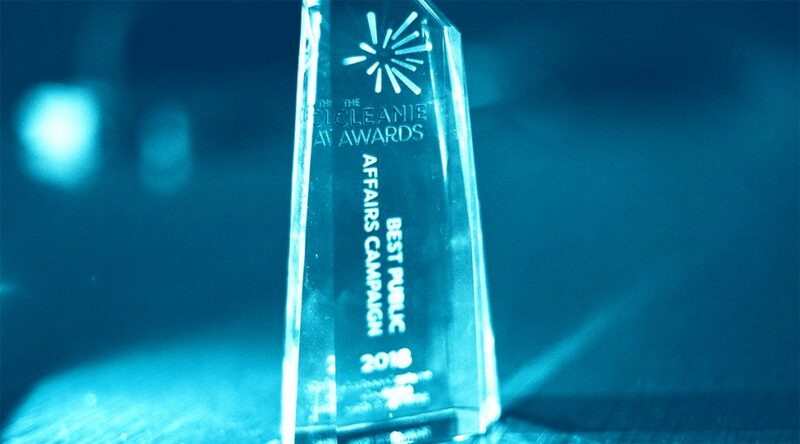 I am thrilled to share that the Carbon Capture Coalition, along with its communications partner RENEWPR, received the inaugural Best Public Affairs Campaign Award from the Cleanie Awards. 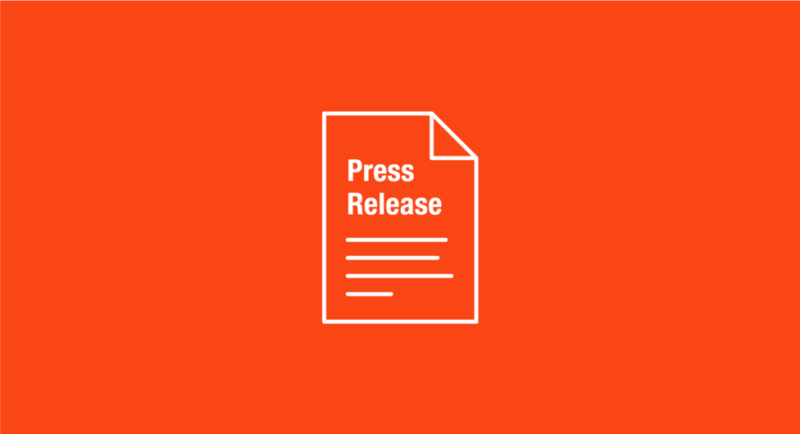 The award recognizes the Coalition’s collaborative effort to garner support for the reform of the federal 45Q tax credit for carbon capture technology development and deployment, which was signed into law earlier this year. On behalf of the Great Plains Institute, which co-directs the Carbon Capture Coalition with the Center for Climate and Energy Solutions, I want to thank everyone in the Coalition who contributed to this successful effort. I also want to thank and congratulate RENEWPR President Ben Finzel on this recognition. Ben has been a valuable partner and colleague in his leadership of the Coalition’s communications. The Cleanie Awards program is the first comprehensive awards that are exclusive to the cleantech industry. The program sets out to recognize innovation excellence, business leadership, and superior outreach campaigns. The public affairs award recognizes the best campaign that brought awareness to and advocated for a cleantech issue and influenced stakeholder opinion. “We’re honored to have the Carbon Capture Coalition selected as the first-ever winner of the Best Public Affairs Campaign of the Year by the Cleanie Awards. We thank the judges and the awards committee for this recognition and our communications partner RENEWPR for their tremendous work in support of the Coalition’s effort. 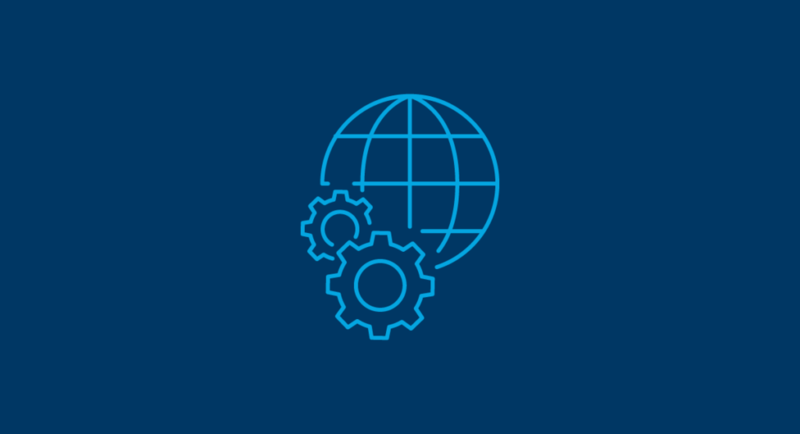 In just the past year, the industry, labor and NGO participants of the Coalition worked collaboratively to help secure passage of landmark federal legislation to boost carbon capture technology, rebranded and expanded their mission and membership and supported the introduction of additional bipartisan legislation to further advance commercial deployment of carbon capture. For more information on the Cleanie Awards, visit the website. The nonpartisan Carbon Capture Coalition brings together a broad and unusual group of executives from energy, industrial, and technology companies; labor unions; and environmental and energy policy organizations. The group supports the deployment and adoption of carbon capture technology in order to foster domestic energy production, support jobs, and reduce emissions. 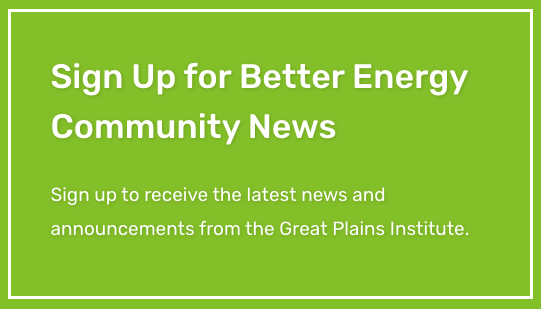 Learn more about the reform of 45Q on our blog, and sign up for the Carbon Capture Coalition’s newsletter to get monthly news and updates. December 2, 2016 What do Sweden, the U.S., Brazil & India All Have in Common?